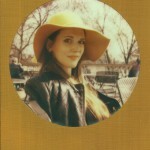 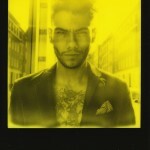 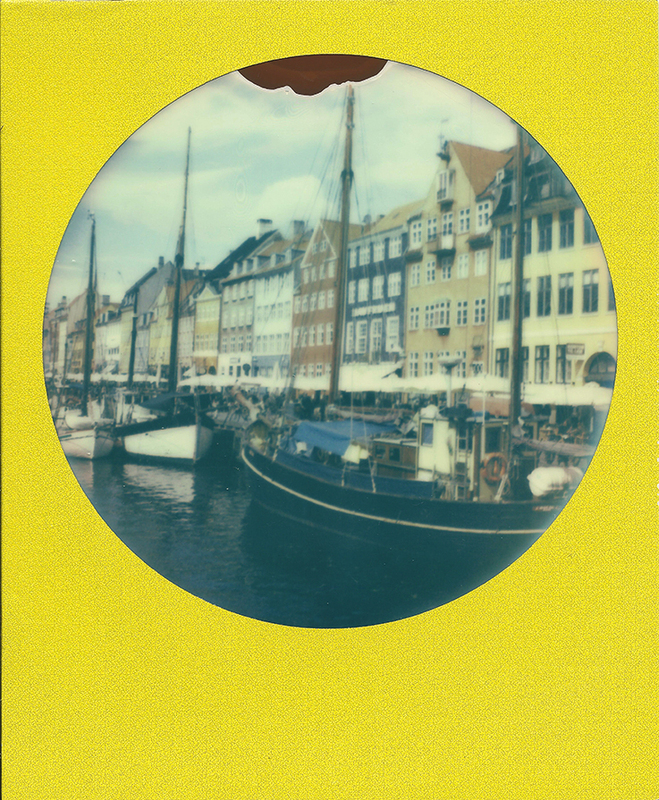 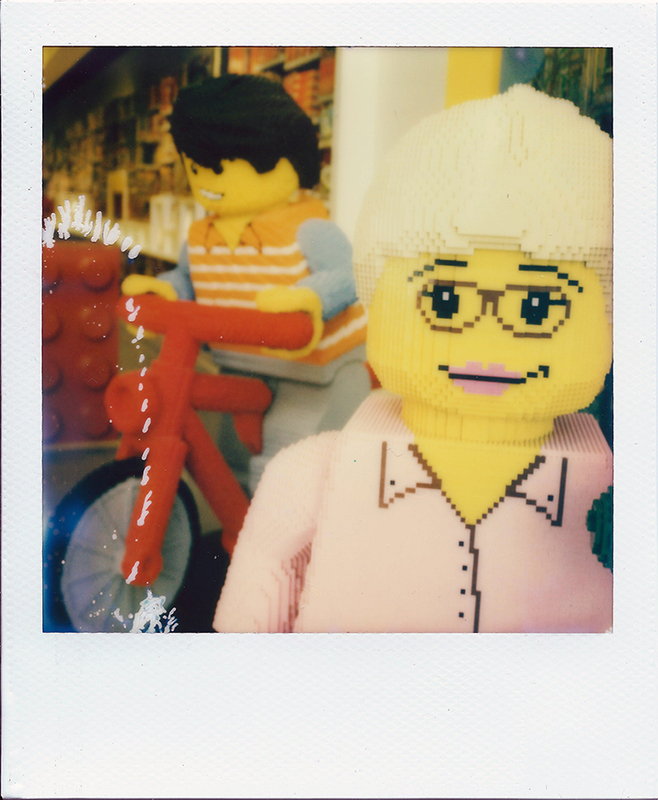 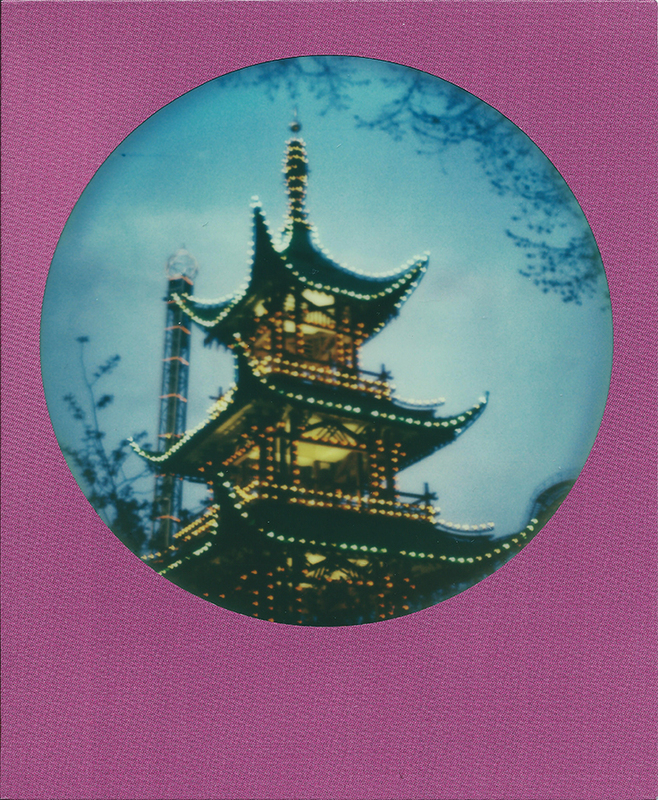 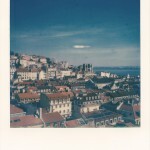 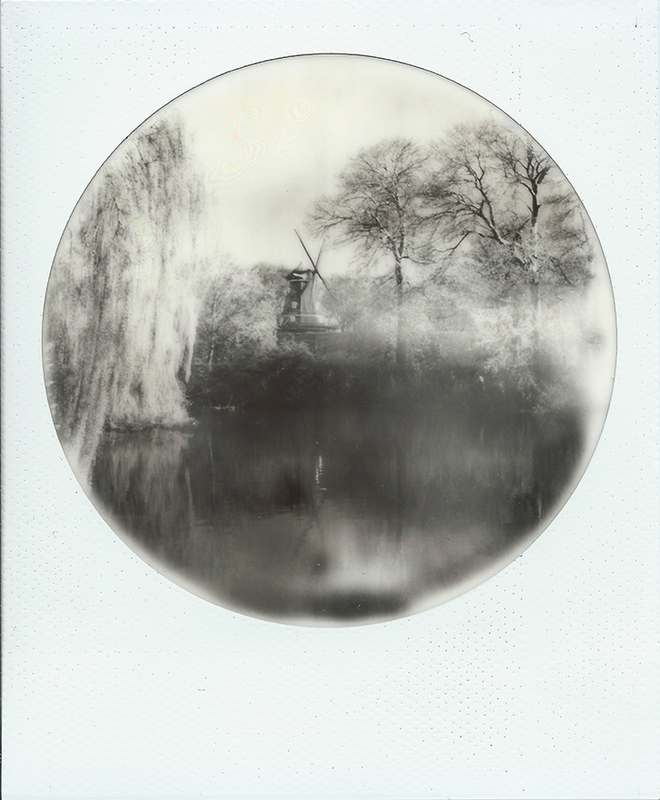 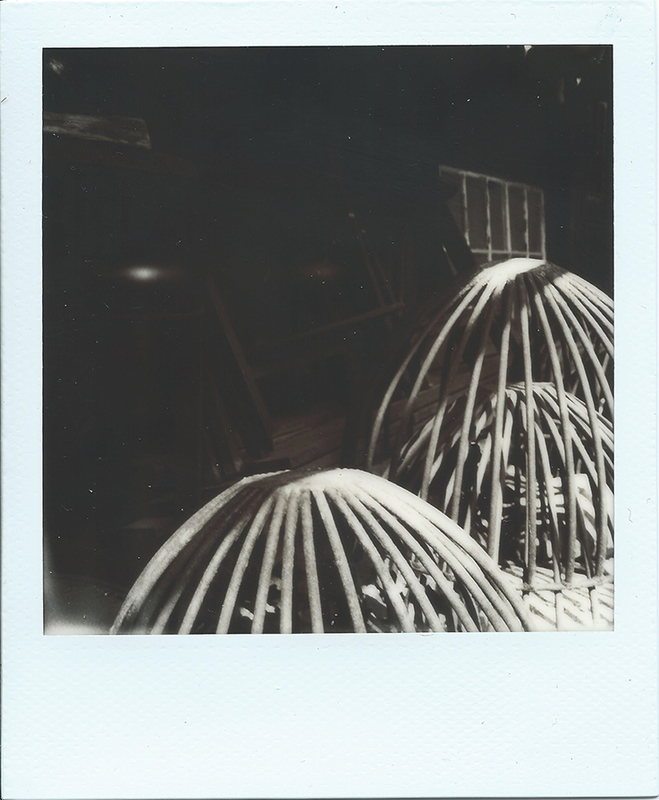 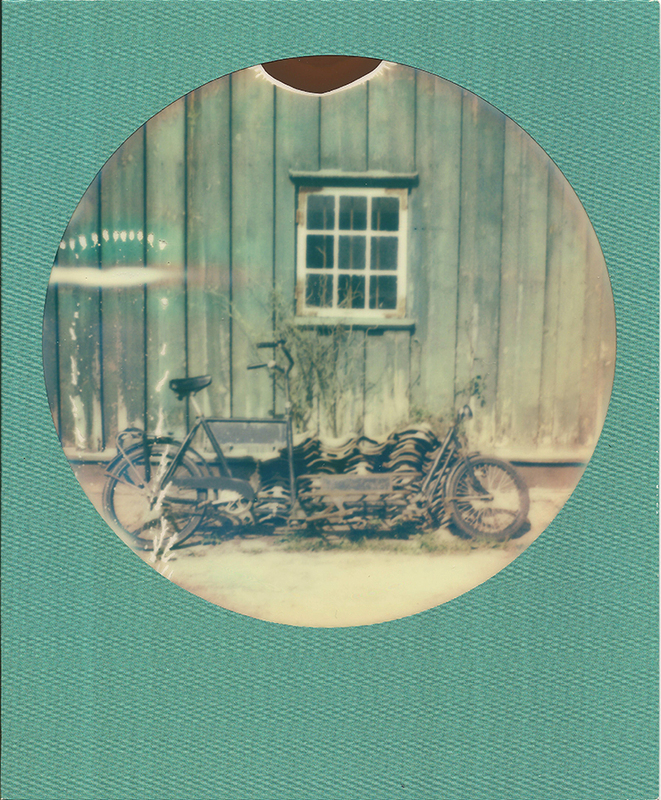 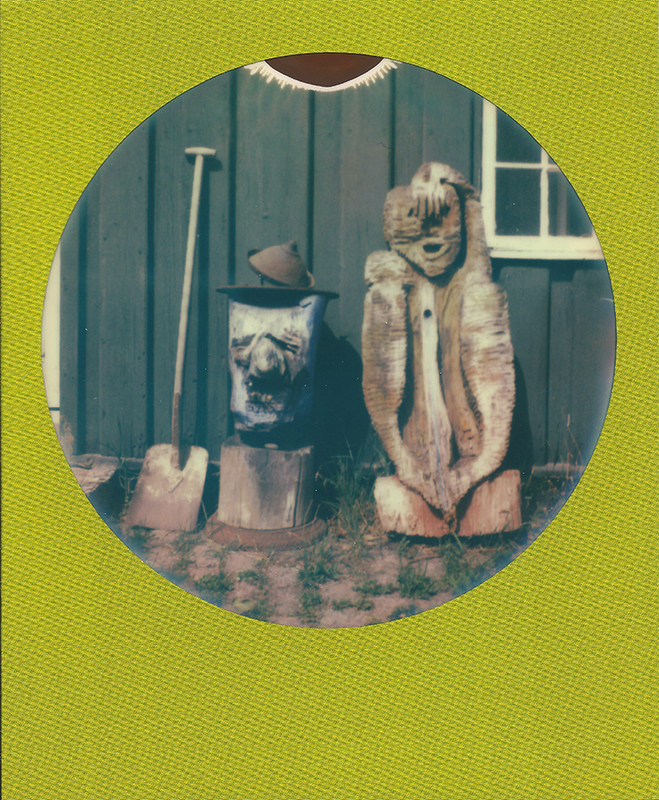 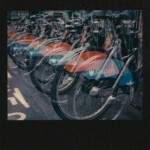 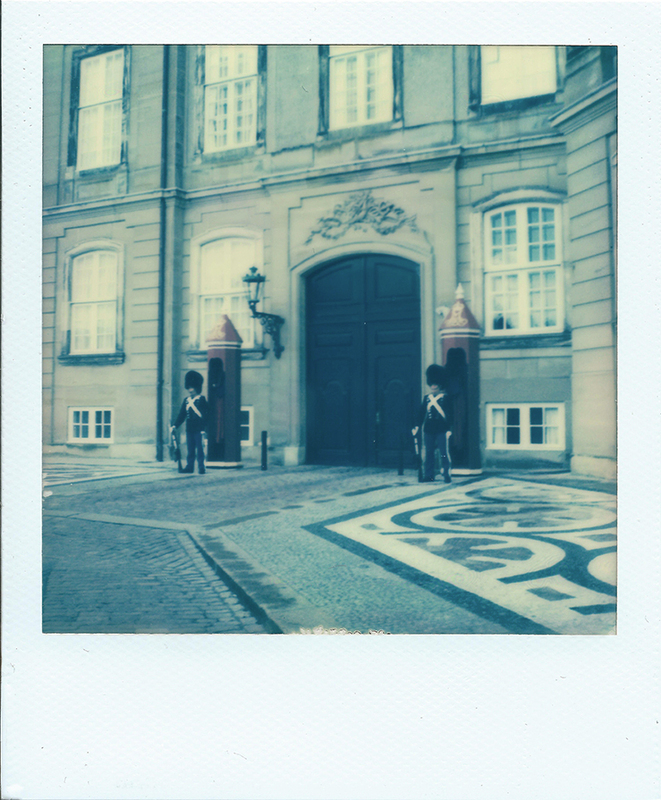 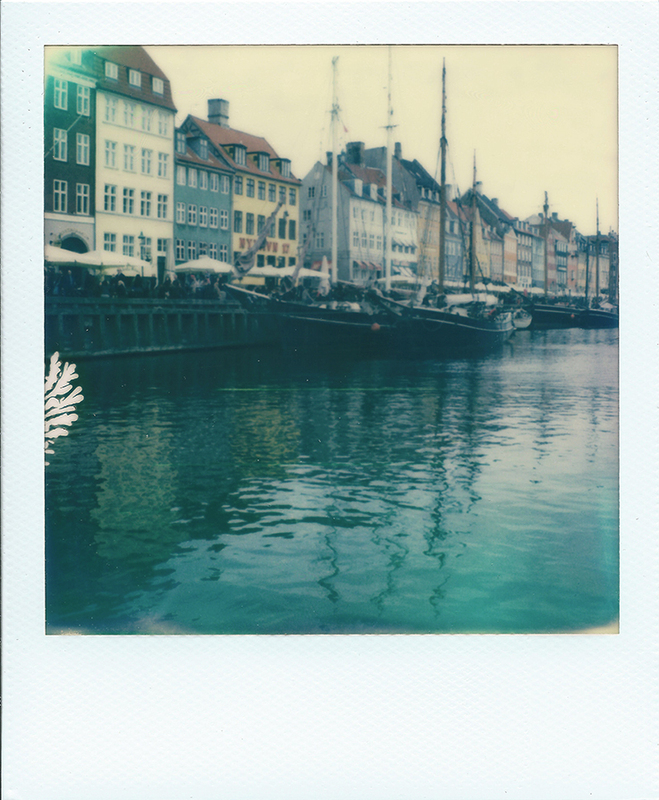 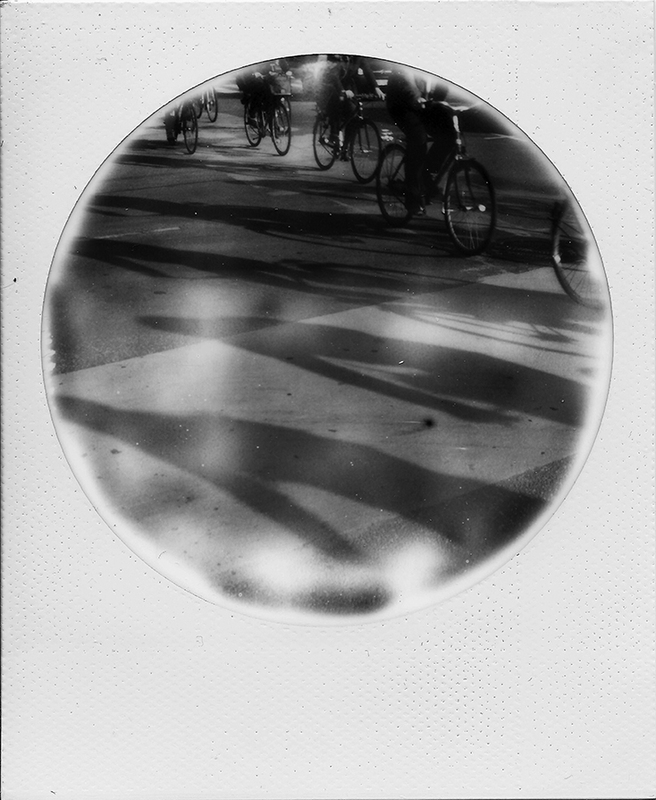 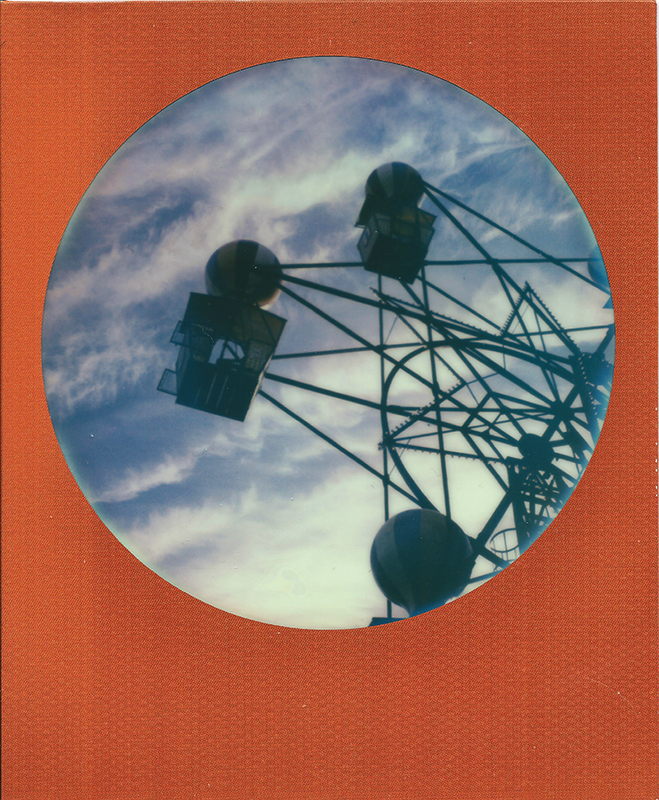 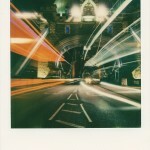 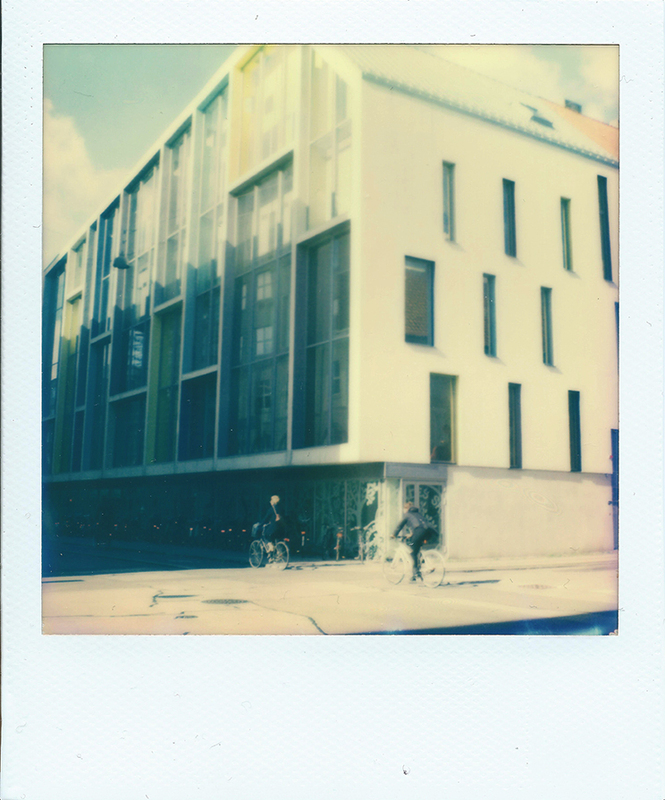 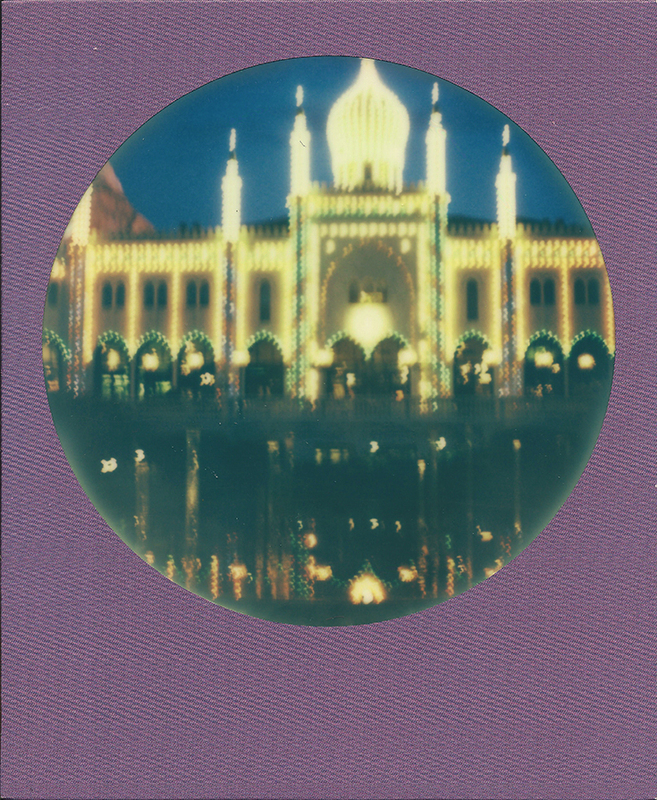 Before the arrival of my second child, I decided to go it alone for one more visit to a foreign city, Copenhagan, using only my 2 trusty SLR680s and a range of different Impossible Project film. 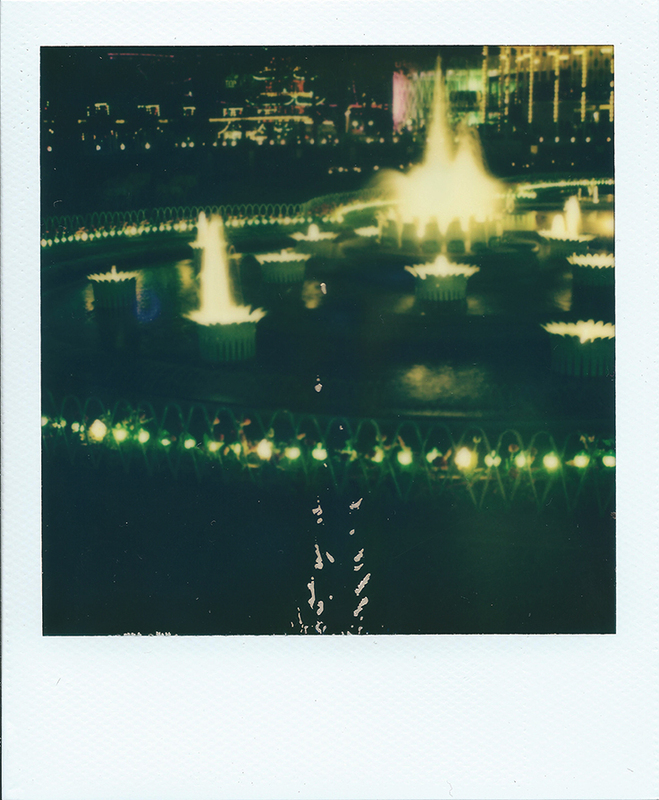 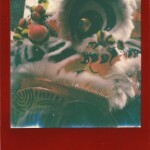 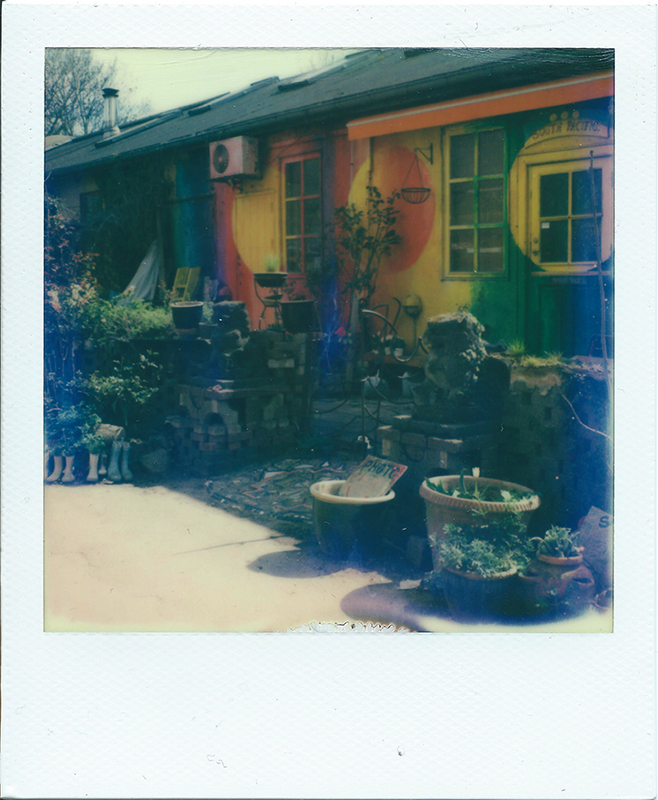 The Spectra got left at home, and I did not take a DSLR with me. 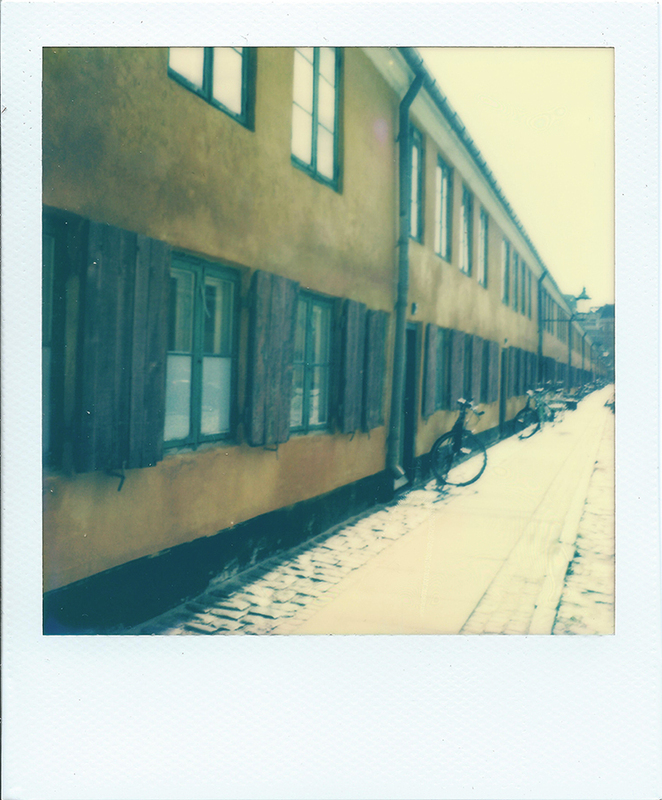 The ticket was insanely cheap, £10 return flight was too good to miss and and I spent the best part of 2 days in the city, mostly walking and exploring Copenhagen. 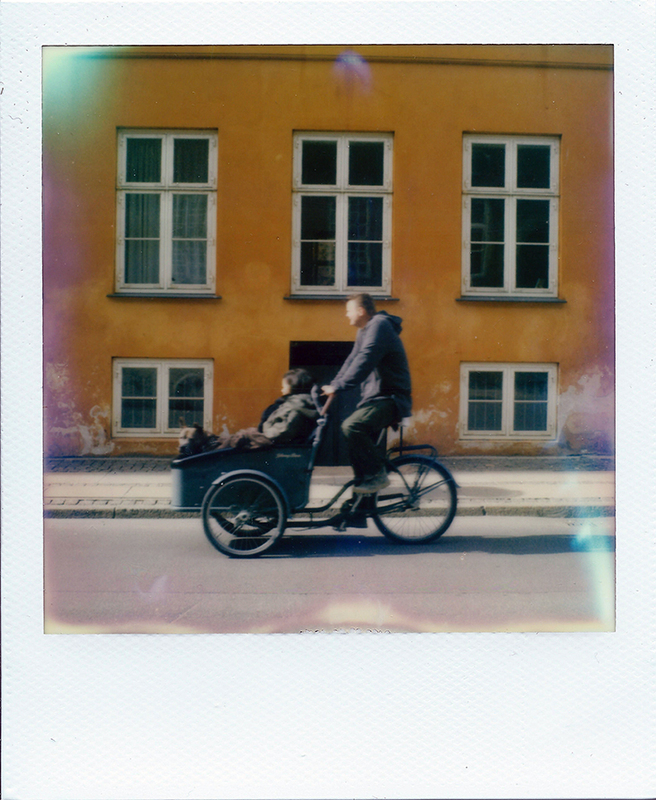 Although Copenhagen is reknowned for it’s bikes, it is so walkable that I visited more of the neighborhoods within 2 days, taking the sights of alternative Christiana, along the canel to the touristy Nyvahn, and when dusk came about, the magical lights of Tivoli.